I felt like the the first day of the King of the Air was very busy for me. If only I had known how much busier the second and final day would be! I was constantly on my phone! But of course I made sure I checked out the action too. 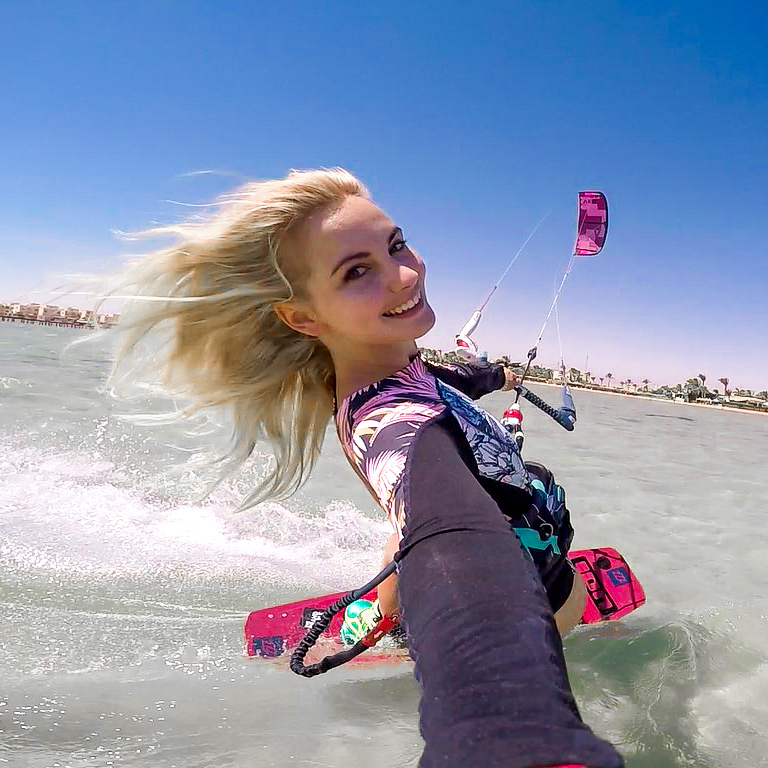 I reported for Kitesoul Magazine, did an Instagram takeover on the North Kiteboarding International Instagram page, with updates and interviews of some of the North riders and I sent updates and photos to ION International to use on their social media. It was all in all and amazing event! Of course I was devastated when Aaron Hadlow was eliminated, without making it into the final. But I was so happy for fellow North rider, Lewis Crathern to make it into third and the amazing newcomer Liam Whaley to make it into second. And in first place, everyone’s favourite Kevin Langeree! Some of the safety crew members ready to go! Team work! Thanks to Neil Hayward for taking all the photos. My article in Kitesoul Magazine coming soon!